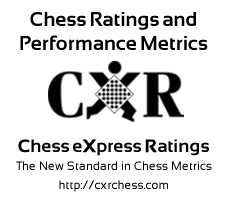 General Info Our organization is designed to promote the great game of chess, most notably on the scholastic level. We offer the opportunity for elementary and junior high/high schools to develop and/or improve their after school chess programs, by placing well trained and experienced chess coaches and providing interactive and challenging chess lessons.Once these students reach a certain level of chess playing proficiency, a chess team is created which will represent the school in scholastic chess tournaments.Aside from supplying the chess sets and boards necessary to sustain the program, we also have a large chess store where you can purchase chess books, software, chess pieces and boards as well as chess clocks. 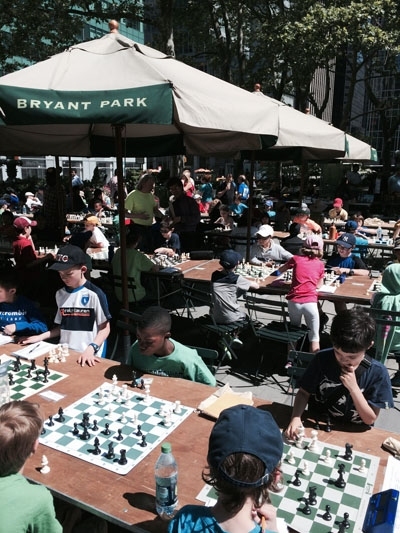 You can also shop in person at our bricks and mortar chess store at 325 East 88th Street in Manhattan where we sell all of this chess equipment and more.We organize monthly scholastic chess tournaments within the Greater NY area where the students can practice their skills and earn huge trophy prizes. Number of players displayed: 480.